Your mate is getting married – what’s your first thought? Are you over the moon or are you just looking forward to a boozy wedding and stoked for a killer stag do? 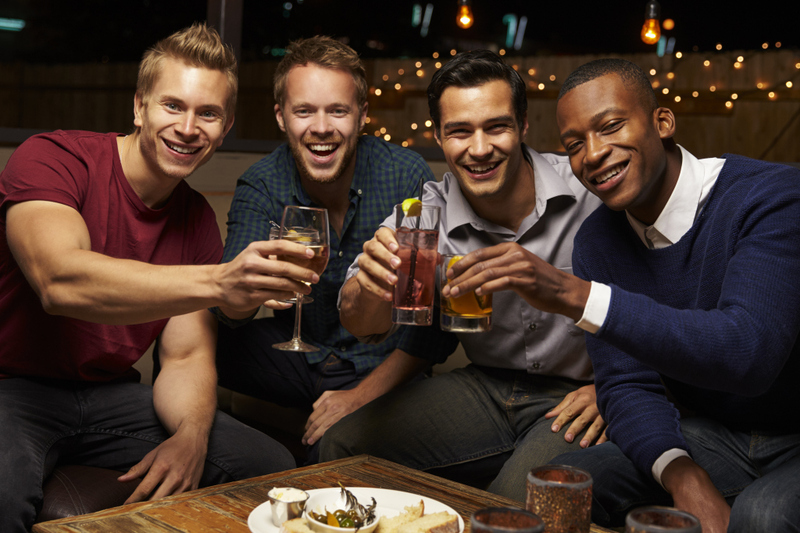 Well, if you’ve already skipped ahead to planning the ultimate boys night, we’ve got five stag do ideas that will thrill your stag without shocking his missus too much! Embrace your inner child and get all the lads involved in an epic game of laser tag – it’s like sitting in your pants playing Call of Duty, but better. Everyone loves an excuse to get away for a day or two, and a stag do provides the perfect excuse. With cheap beer and flights, a stag do overseas doesn’t need to cost any more than it would in the UK. The earlier you book, the more budget-friendly your break will be – so get on some flight comparison sites now. Got a sporty bunch of mates going on a stag do? Why not give electric football a go? It’s the only game where you can literally give the ref a shock for making a bad decision. It’s a five-a-side game and each team has the ability to deliver (small) electric shocks to the opposition… Sounds hair-raising! It’s a classic for a reason – there aren’t many red-blooded men who’ll pass up the opportunity to go head to head with their pals in a go-kart race. For extra thrills, you could even upgrade it to real cars and book a stock-car racing experience for the group. 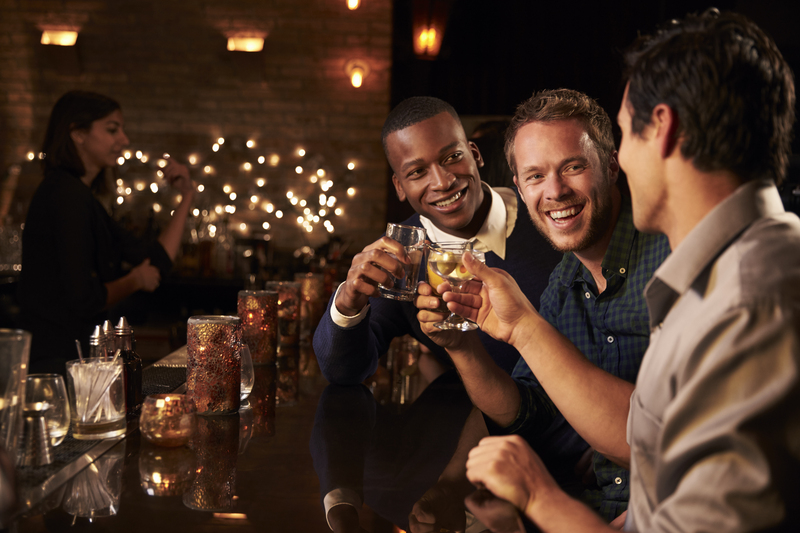 Of course, most stag dos will end with a night out on the town, and we’ve got an idea to ensure it’s no ordinary night. Book a party bus complete with disco lighting, luxury seating, a bar area and surround sound to get your evening off to a fantastic start. It’s your transport to town and also your own luxury nightclub. What’s not to love? 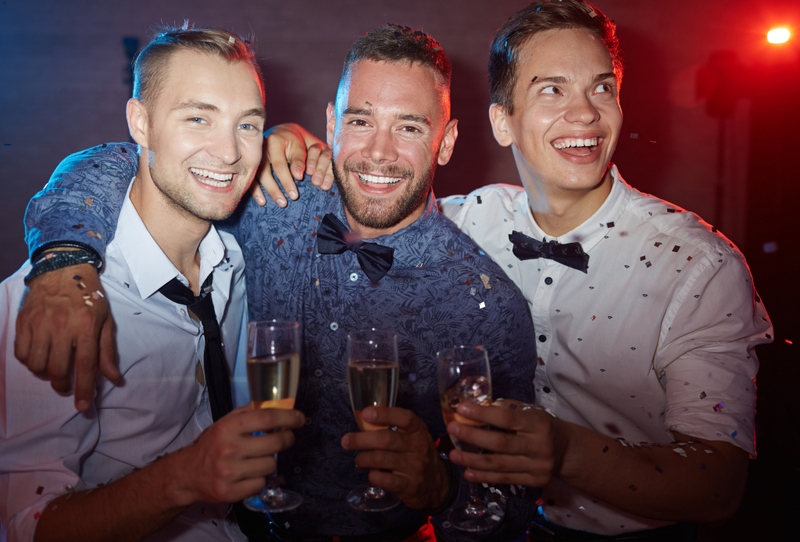 We offer party bus hire in Essex, as well as Hertfordshire and London, so contact us to find out more about injecting your stag do with some extra fun!